Welcome to the Mount Ephraim Baptist Church Photo Gallery. 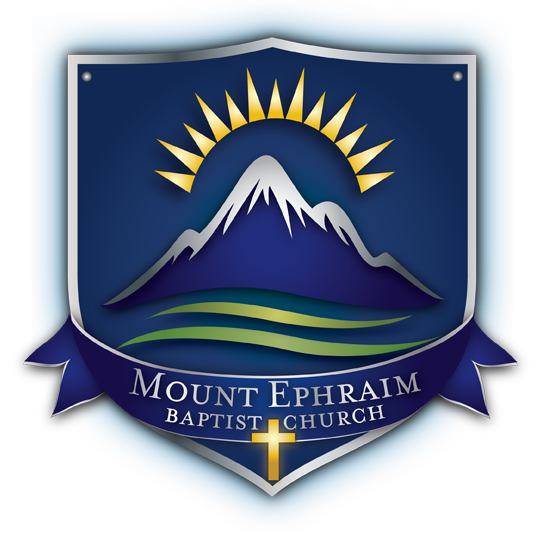 We would love for you to take a look at what’s going on at Mount Ephraim. More photo galleries will be added over time, so please check back again! Select a photo album to view photos. Thank you and enjoy!